Welcome to Lascala Food Hall! Home to some of Tualatin Valley’s favorite eateries, check out the diverse array of food and drink options in Downtown Beaverton’s very own Food Hall. Batter Up has one of the most creative menus you will find in the area, with delicious sandwich combinations centered around their even more creative (and mouthwatering) waffle batters. Carina’s Bakery is an incredible combination of passion, care and opportunity, offering delicious Swedish-inspired vegan baked goods made by a talented, well-trained group of visually impaired individuals. They truly live by their motto: Bake to Thrive. Casual shouldn’t mean stale food options – we’re good at getting you quality food, fast. Come enjoy a glass of wine or a bottle of beer with your craft sandwich. You can also grab & go, or order and chill. Find us on your favorite delivery service app! La Jarochita offers an extensive menu of tasty and authentic Mexican plates, such as enchiladas, sopes, tacos and much more. Try their famous huarache! Who doesn’t love a perfectly cooked, crispy-yet-chewy, made-to-order wood-fired pizza? 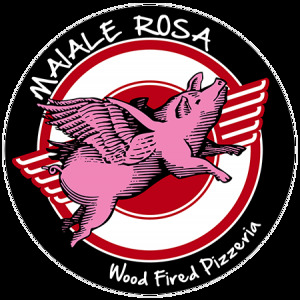 Look no further than Maiale Rosa, offering a creative yet refined menu of both traditional and seasonal pizzas paired with a rotating selection of local wines. 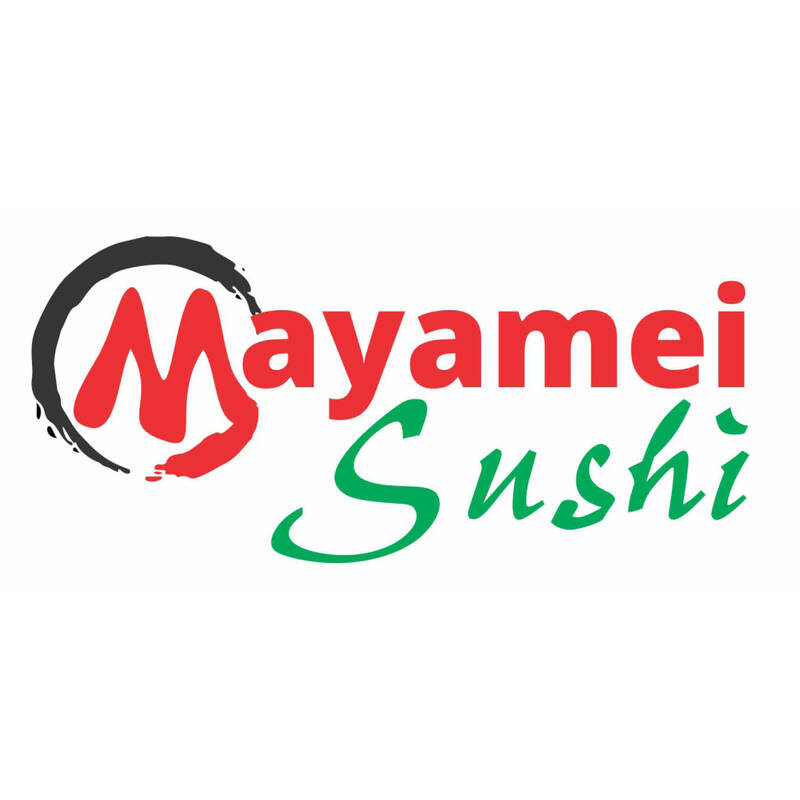 Mayamei Sushi offers fresh, made to order sushi with a delicious array of sushi rolls from individual orders to catering platters. Vault is a full-service bar that serves German food and German beer, with offerings such as bratwurst, goulash and a reuben sandwich, as well as a rotating selection of craft beers and a creative cocktail menu. Visit for Live Music Wine Wednesday, Dungeons & Dragons Thursday, or Karaoke Saturday! Friday: 7:00 A.M. – 12:00 A.M.